There are three certainties in life—death, taxes, and Galaxy phone leaks. We have seen more than a fair share of all three, particularly the latter, and especially as Samsung's upcoming Unpacked event draws closer. Today, for example, we stumbled upon yet another Galaxy S10 leak (or rumor, if you will) pertaining to the Galaxy S10+ variant. Supposedly, Samsung will save its top SKU for a slightly later launch, at least in the Philippines. It's not clear if the staggered release schedule will apply to other territories as well. This does not apply to the Galaxy S10+ as a whole, but to a Limited Edition SKU with 12GB of memory and 1TB of onboard storage. 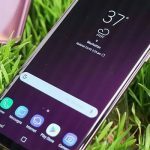 Galaxy S10+ models with less RAM and storage will be more widely available, presumably at launch. 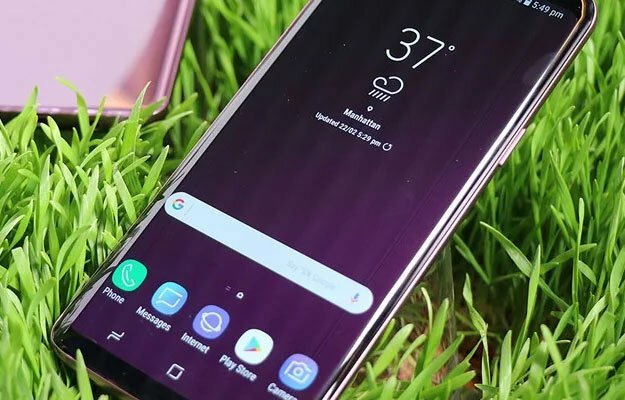 These models will have different size displays as well—the Galaxy S10+ will sport a 6.4-inch Super AMOLED panel (19:9, 2K+ resolution), the Galaxy S10 will have a 6.1-inch Super AMOLED screen (19:9, 2K+ resolution), and the Galaxy S10 Lite will wield a 5.8-inch Super AMOLED display (18.5:9, 2K+ resolution). It's also been rumored that Samsung will bundle in a set of wireless Galaxy Buds worth $170, when users pre-order a Galaxy S10. While expensive, one of the convenient features is that users will be able to plop the wireless buds on the back of their Galaxy phone to charge them in a pinch. None of this information is official, of course, not until Samsung unveils its Galaxy S10 lineup on February 20.